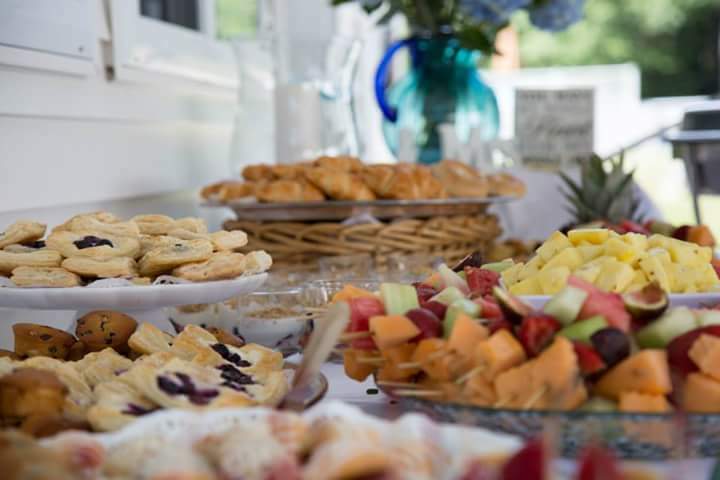 FULL SERVICE CATERING OPTIONS RANGING FROM FOOD DROP OFF’S, TO PRIVATE FOOD TRUCK EVENTS, TO FORMAL SERVICE OFFERINGS. WEDDING? GRADUATION PARTY? COMPANY OUTING? CHECK. CHECK. CHECK. CONTACT US TODAY TO SCHEDULE YOUR NEXT EVENT!